Go to youtube site and login to your account. after this click on vidoo manager. click on video manager and your all videos are shows. 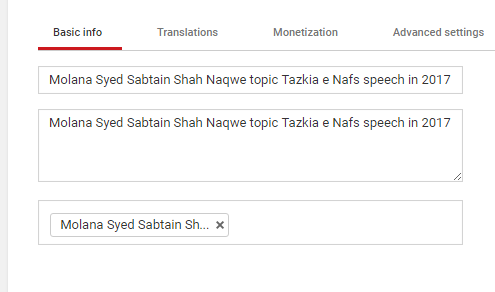 click on your video edit buttion and your video settings are shows. Your video settings are shows like this. Ok after setting shows click on monetization icon. 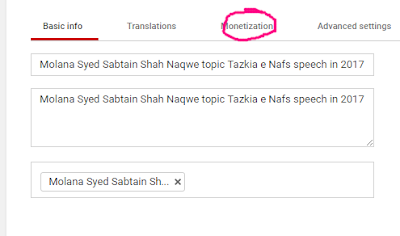 after click on monetization icon you see these settings. 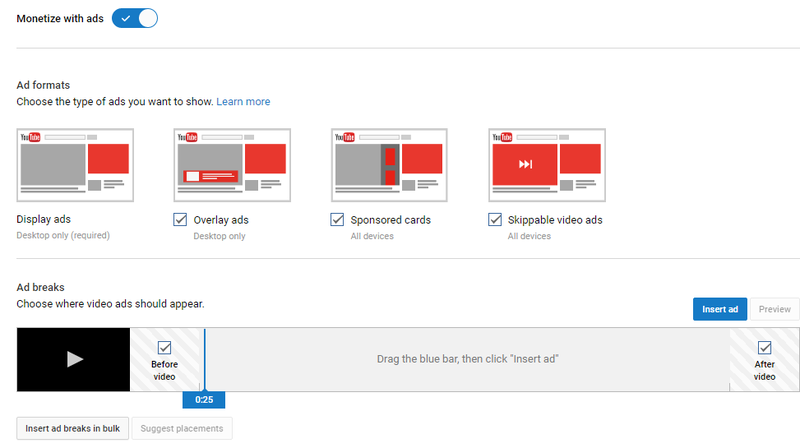 Click on monetizing with ads icon. 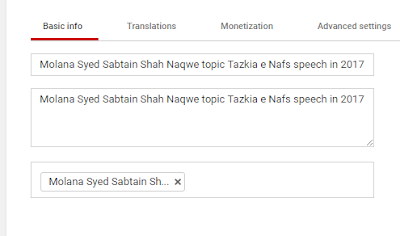 After click on monetinzing with ads your your video monetizing start. If your video length greater than 10 mint. so you watch these settings. Ad breaks means ads show your video many times if you adjust it . Click on Insert ad icon and ad set on 25 seconds. Drag your ad break icon and adjust next ad break like this. Next ad break adjust on 2 mints or its your choice and drag it again and again and set ad break time. After drag ad break time limit last click on after video icon. After this click on save changes . You make this setting all of your videos that length greater than 10 mints. In this methods your CPM increase If CPM increase means your Earnings increase.